A Pompey Reaction At Oxford? Yes, defeat against Blackpool at Fratton Park was disappointing last week, however, that’s been and gone. 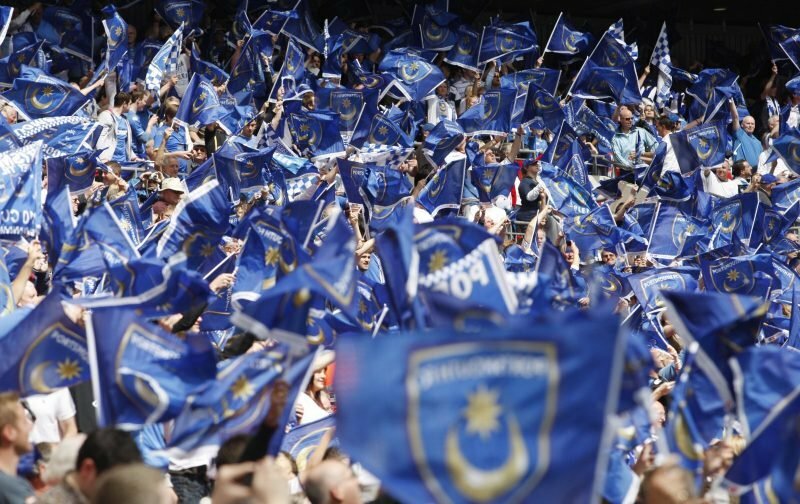 How Pompey react at Oxford is the main thing, right? Like I say, Blackpool is been and gone. Admittedly that is a game best forgotten for a number of reasons, not just because Pompey were of course beaten. Oxford isn’t going to be easy – no game is – but given the superb away form shown this season it wouldn’t surprise too many if the Blues get a result this afternoon. What would constitute “a result?” Quite rightly, you’ll go into an away game with the express intention of not losing. That isn’t to say you’ll settle for a point as you should always want to win and some games are more winnable than others. So, is Oxford at the Kassam Stadium winnable? Well, of course, it is and I’m pretty hopeful, dare I say confident, Pompey will get a reaction and consolidate our position at the top of the League One table. It goes without saying it would be helpful if our rivals could drop points. That being said we rely on what we do as that’s the most important thing, starting with a positive result against the U’s in a few hours… all being well.